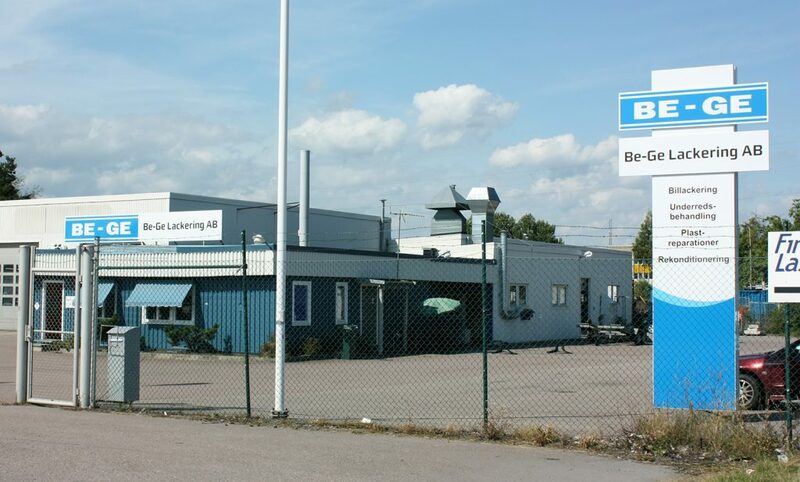 Closed for Christmas at Be-Ge Lackering between Christmas and New Year 27/12 – 1/1. Limited Service after New Year 2/1 – 4/1 we welcome you back then. At Be-Ge Lackering AB we would like to wish all customers a Merry Christmas & Happy New Year.